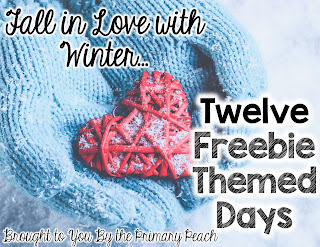 Aren't you just loving all these wintery freebies? I feel like it's Christmas all month long! Brrrr! It's winter. Hope you're keeping warm where you are. It's Gary from ScrappyGuy Designs. 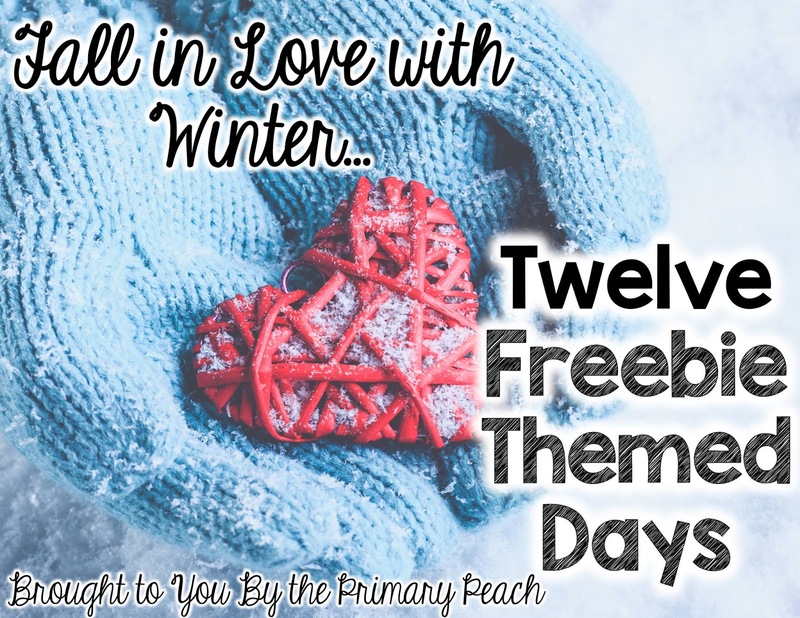 I am joining up with two other amazing Peaches to bring you some fun Writing Activities to help you weather the final days before Winter Break. Today I present to you TACKY, the Penguin. If you have not encountered these fantastic tales from Helen Lester you are definitely in for a treat. I use it with my Fourth Graders and they always get a chuckle out of this character. Tacky is an 'odd bird' who is nothing like his counterparts on the ice floe. The others all have perfect singing voices, walk perfectly in tune together, and all look perfectly the same. Well, not Tacky. Tacky favors loud Hawaiian shirts and slapping people on the back while belting out, "What's Happening?" But my favorite idea I found on the internet was to have a Tacky Day where the students all get to dress up as Tacky the Penguin. Then you can have them dress a Tacky cut out for a bulletin board and call it "Odd Birds Unite!" 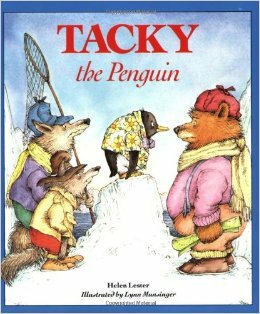 I love teaching Tacky books because they help build great community as we learn that everyone has something to add to the group. Even if someone dresses or looks a little funny, they could be a very important part of a team. Oops, before I go. Here's a little freebie from me to you! Happy Holidays. 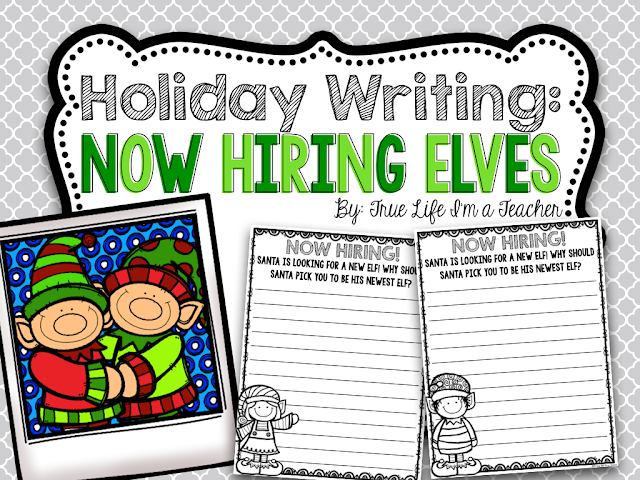 Have your students write about why Santa should hire them to be his newest elf! 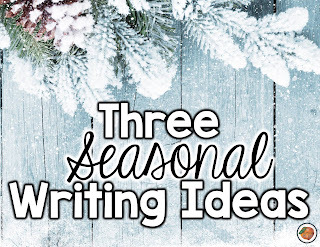 You can use this with just about ANY holiday book! Check out these suggestions here! 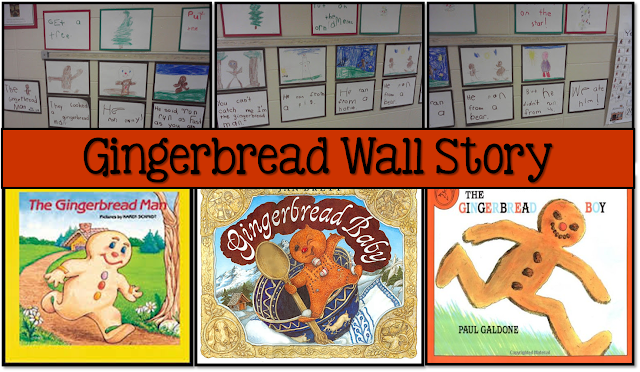 We love the holidays in Kindergarten and gingerbread activities are among our favorites. 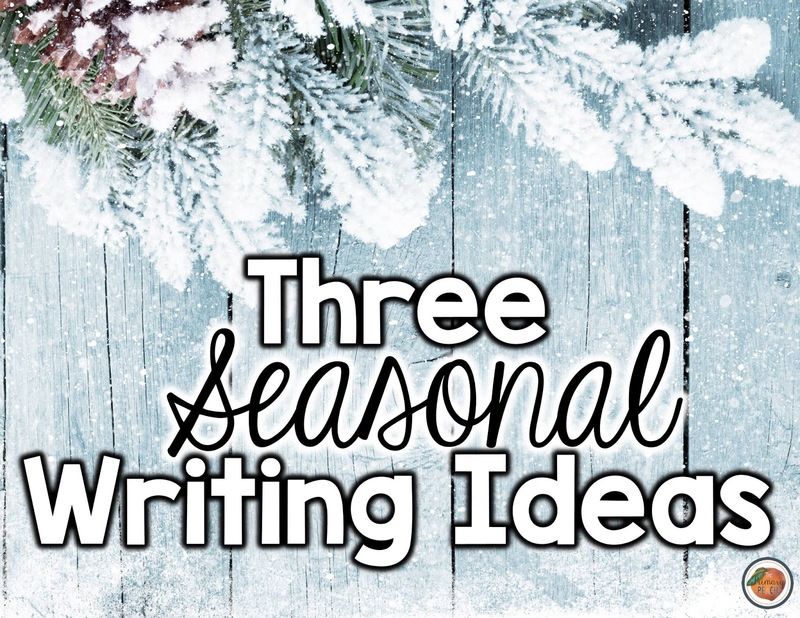 There are so many writing opportunities during this time of year, but I found one that I absolutely love. It’s called a Wall Story and you can use it with any book. Each student creates an illustration and writes text for a certain part of the story. Then they are put in order and displayed on a wall. The awesome teacher from Kindergarten is a Fun Place To Be posted these pictures on her blog. The Wall Story is a great way to write collaboratively in the classroom. Click on the image below to read her post. 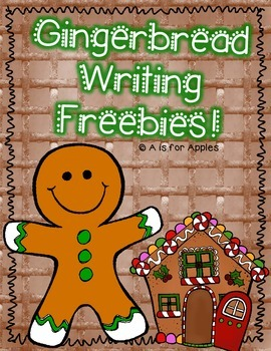 Check out this Gingerbread writing freebie! The error less english can be write only if we follow the rules for apostrophes are made properly. This will lead 100% success. Great writing activities. If somebody looking for something similar, visit research paper, there you can find almost everything about writing. หวยออนไลน์ Online lottery sites are open to all people have fun to participate in the lottery. Such developing activities are good for little children. I think it's good to use them both at home and at school. I've found the vast variety of them at Writemyessayonline.com . I think that my children became more mentally active and wise after playing with such toys.